NARPO represents the interests of more than 89,500 former police officers of all ranks together with their widows, widowers and former partners. Its primary concern is to promote measures for the welfare of members with particular regard to pensions. In promoting those aims it takes a general interest in all issues affecting the health and wellbeing of older people in society. NARPO is an active member of the Public Service Pensioners Council, the National Pensioners Convention and AGE (the European Platform for Older People). 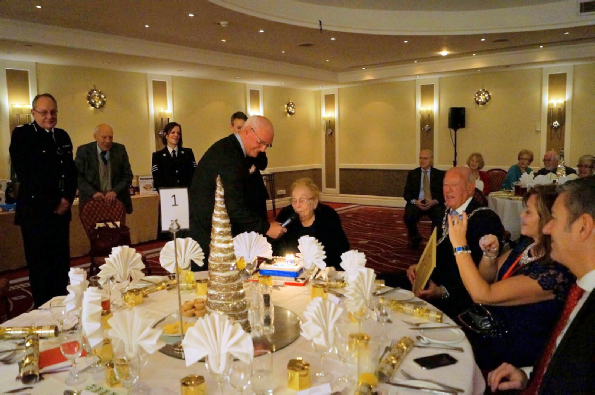 In addition it has close associations with several charities supporting both the police and older people. NARPO is in a position to comment on a range of issues from the perspective of the older person. It is particularly informed to comment on policing and police related issues from the position of both former practitioners and current users of the service.Please note that NARPO is not responsible for any content in external websites that it has linked to. Representation by committed people striving to obtain a fair deal for every member. Access to information about potential employment opportunities. Access to special deals on goods and services, particularly in respect of insurance and travel. An opportunity to keep in touch with both former and serving colleagues through the NARPO branch network.